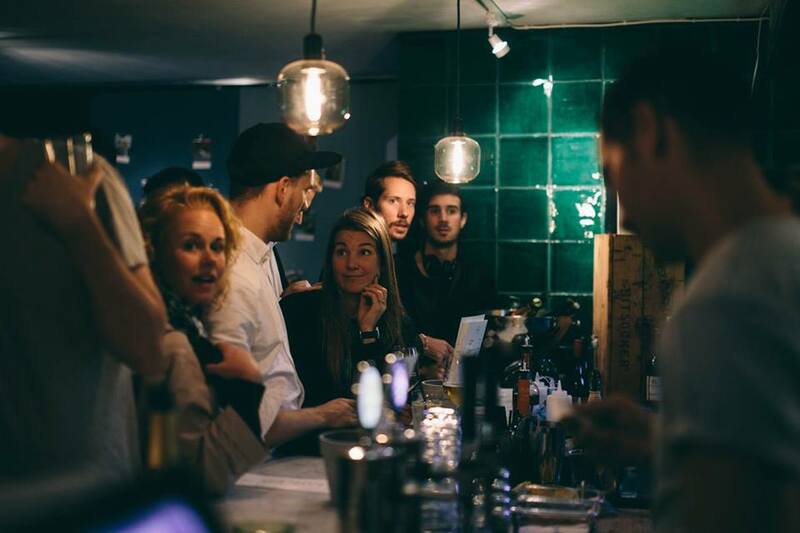 Come enjoy one of a kind street food, drinks and music at your new local hot spot, Bird – Restaurant & Bar. They have taken poultry to a whole new level. Buttermilk fried chicken, duck confit burger and hot wings that are seriously hot. They don’t accept bookings so come early and grab a chair, you won’t regret it.